What if your PhD didn’t need to feel as long and tiring as a marathon? In many ways, pursuing a PhD resembles running a marathon: long distance, loneliness and fatigue are seemingly insurmountable obstacles and nobody can hope to reach the end without adequate training. [Actually, according to ancient literature and mythology, one non-professional athlete ran the first Marathon in full armor in the Greek August weather (Lucas, 1976), but he paid the effort with his life! This certainly does not set a positive example for all of us, aspiring PhD holders…]. Trying to be realistic, we have to admit that fatigue cannot be removed from the picture: you will undoubtedly need to work hard to get your PhD, whether this means spending hours standing by your set up or days and nights in front of the screen of your computer. All this will most probably make you weary. However, something could be improved concerning the other two ‘painful’ elements of this process: all you need to do is split up your marathon into a series of shorter-distance sprints and share the challenge with a team of running partners. People who are familiar with the Agile themes might have already recognized two key words, which go beyond the marathon metaphor and bring PhD management in the broader field of Project Management. But let’s not rush into things. 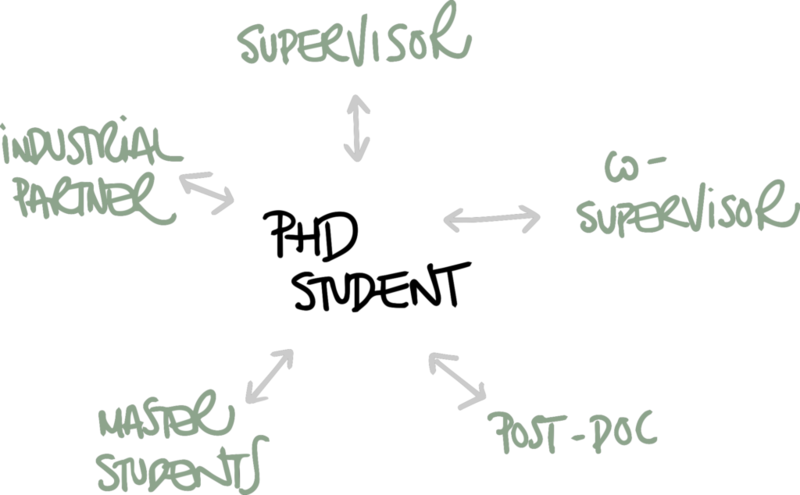 Autonomy and independence are definitely indispensable features required in a PhD student; nevertheless every PhD project certainly consists of a team, which in the minimal scenario is composed of the student and the primary supervisor. More likely, there will be a secondary supervisor, a post-doctoral assistant, some master students or an industrial partner involved in the picture; in a broader scenario, all of them will be involved in the project, with the PhD student in the center, interacting with the other members of the team. So, let’s be honest about it: a PhD is not necessarily a lonely marathon, but it is up to the student to set the pace of the run and lead the team towards the finish line. The major concern at this point is how to convert this idealistic metaphor into a practical strategy applicable to everyday life. And that is where the Agile philosophy comes into the picture. A recent inspiring article on Nature Careers suggested that strategies which are commonly in use in the private sector should be disseminated and applied in the Academic environment, taking into account their potential to improve the way students manage their research and which in the end will ease off the achievement of the craved doctoral degree. Following this line of thoughts, why not try and apply to PhD projects the management framework which revolutionized the IT industry and disruptively changed the way companies, including the FBI, deal with their projects? (Sutherland, 2015). The theoretical background of the Agile methodology, several implementation examples concerning research life and many practical technical tips will be shared in the following months on this blog (so watch this space!). 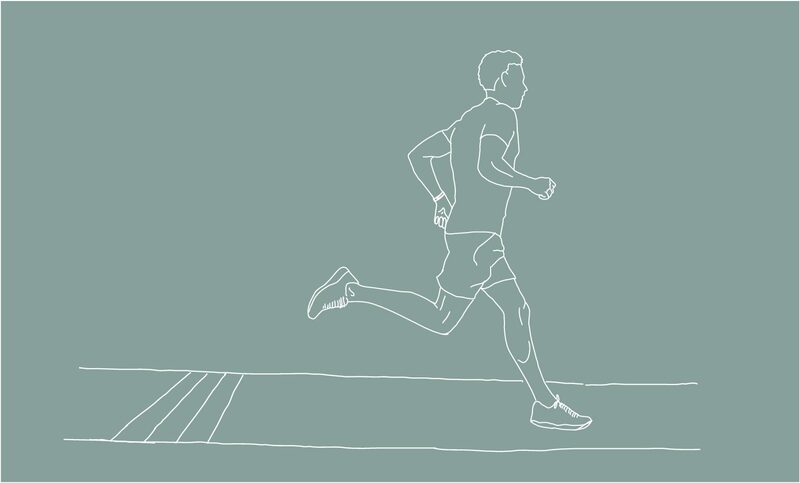 For now, the take-away message for all the PhD marathon runners is: try to keep momentum in your run, by tackling it in the form of short sprints, and set the pace for your team, making sure your running mates are with you at each milestone. And most important: set your goal, start your run and do not give up until you reach the finish line. Lucas, J. A., 1976. A History of the Marathon Race – 490 B.C. to 1975. Journal of Sport History. Santiago-Lopez, A., 2019 . 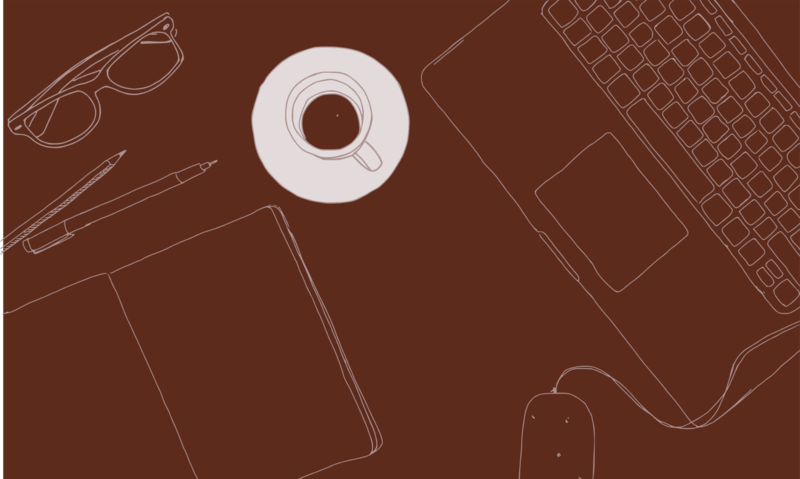 Six project-management tips for your PhD. Nature Careers. Sutherland, J., 2015. SCRUM The Art of Doing Twice the Work in Half the Time. London: Random House Business Books. Next PostNext Passive voice in scientific writing: angel or devil?